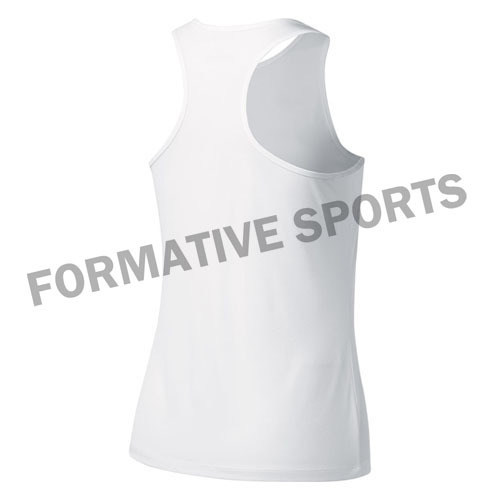 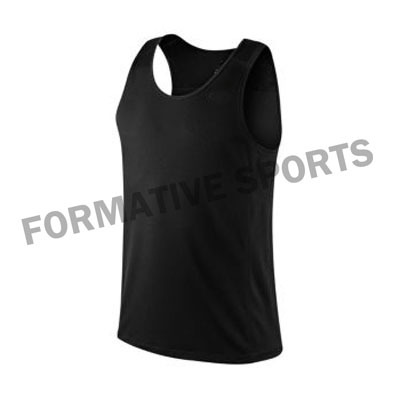 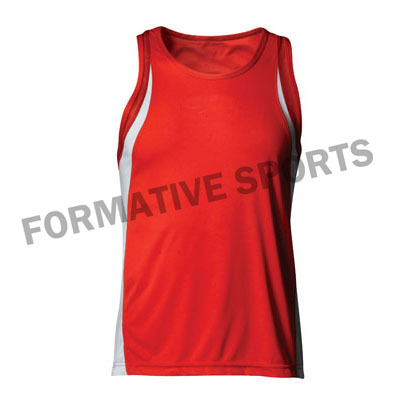 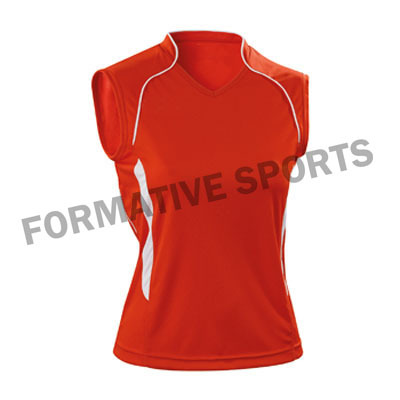 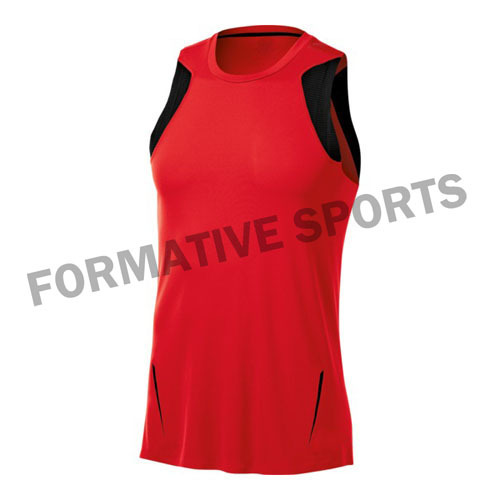 Formative Sports offers wide range of Volleyball Shorts that are available with us in attractive colours, patterns and in various sizes. 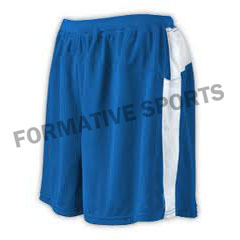 These shorts are completely made up of quality fabrics that make you feel comfortable for longer period. 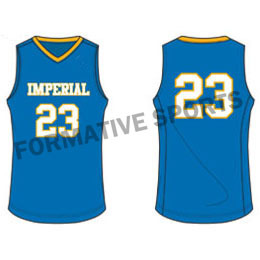 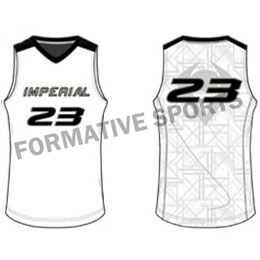 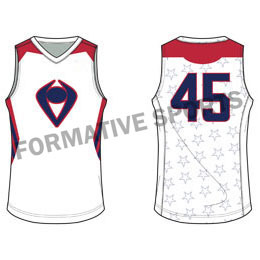 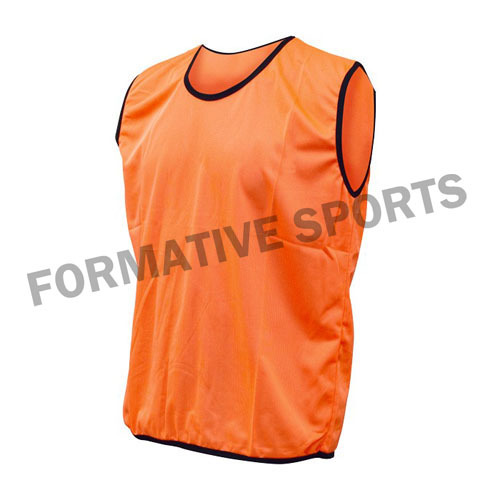 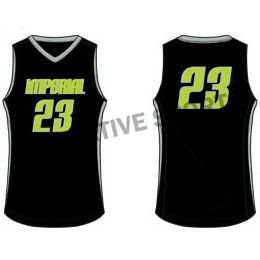 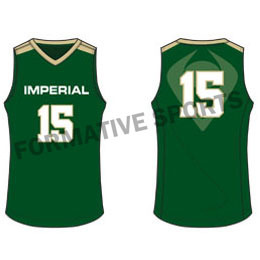 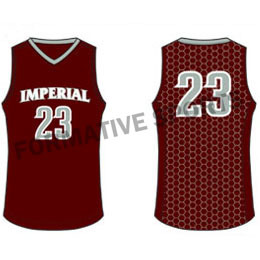 Keeping in mind the choice of various players, we have used cut & sew, sublimation, and sometimes also provide these uniforms with embroidered logos.